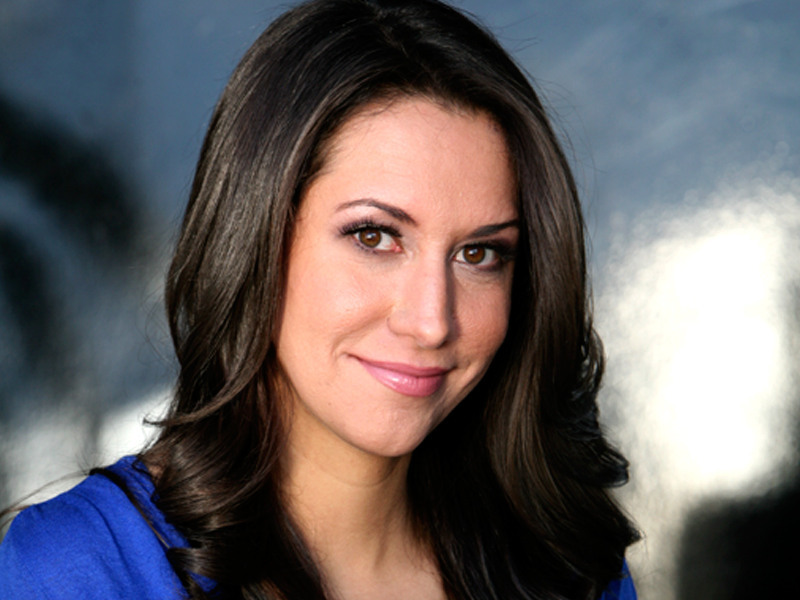 Rachel is a nationally touring comedian and actress. Huffington Post called her “the only comedian we’ve seen who can go from embodying her grandmother in one breath and a predatory guy on the street in the next and be equally convincing at both.” She has had three Comedy Central specials, including the most recent one hour special ‘Amy Schumer Presents Rachel Feinstein: Only Whores Wear Purple’. Rachel recently recurred on the Steven Soderbergh Amazon series RED OAKS and on Judd Apatow’s HBO comedy CRASHING. Her past credits include TRAINWRECK, TOP FIVE, THE NIGHTLY SHOW WITH LARRY WILMORE, HBO’s LAST WEEK TONIGHT WITH JOHN OLIVER, co-hosting THE VIEW on multiple occasions and several appearances on INSIDE AMY SCHUMER. You may also remember Rachel co-hosting alongside Shaq on UPLOAD WITH SHAQUILLE ONEAL. Feinstein has also lent her voice to Adult Swim’s VENTURE BROTHERS and the phenomenally successful GRAND THEFT AUTO video game franchise.